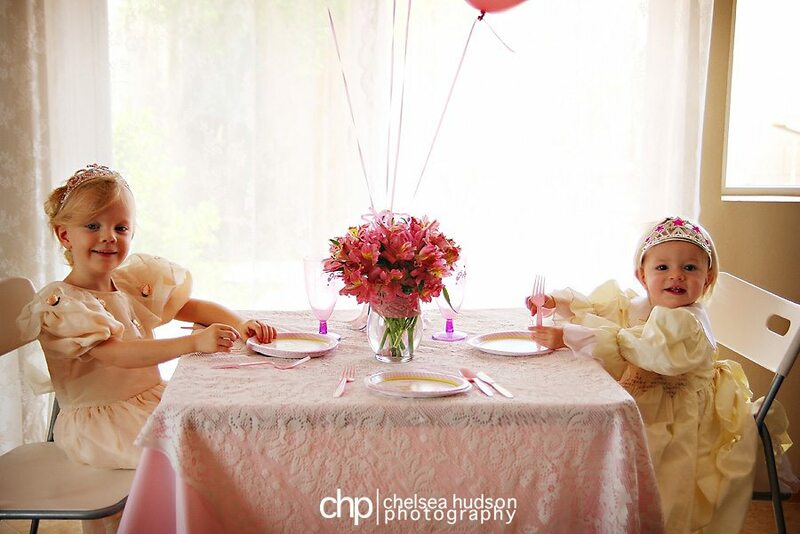 If this pink princess tea party doesn’t take you right back to your childhood, I don’t know what will. I adore this party. 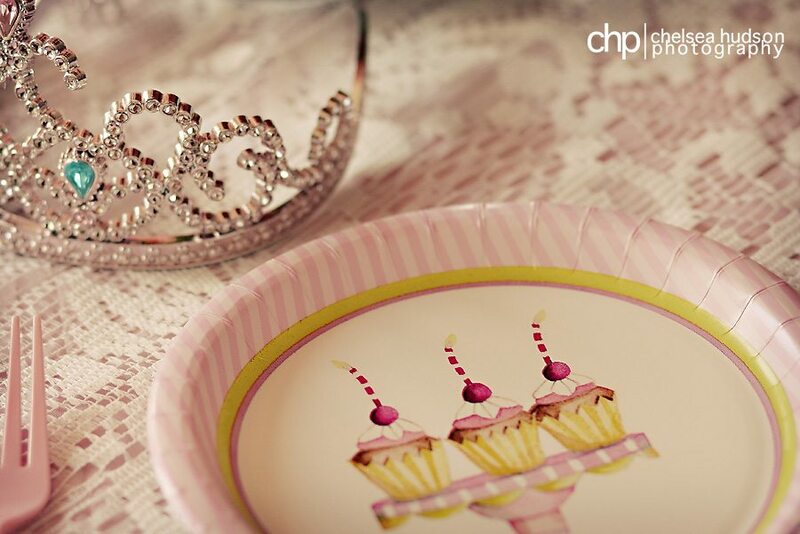 With balloons, frilly dresses, tiny tea pots, cupcakes with ample sprinkles and pretty princess tiaras, it’s a little girl’s dream come true. 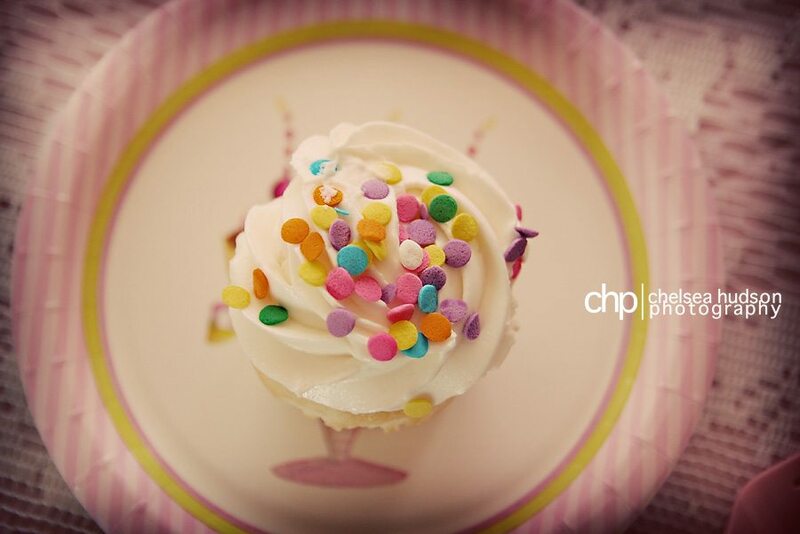 I have to say that I am truly an advocate of every day celebrations whether they be impromptu tea parties or treating yourself to a treat on a random Wednesday morning just because it felt like a good day for something sweet. Trust me, my husband really doesn’t get it when I insist on going all out for parties when it’s “just” for friends and family. I can’t help it! 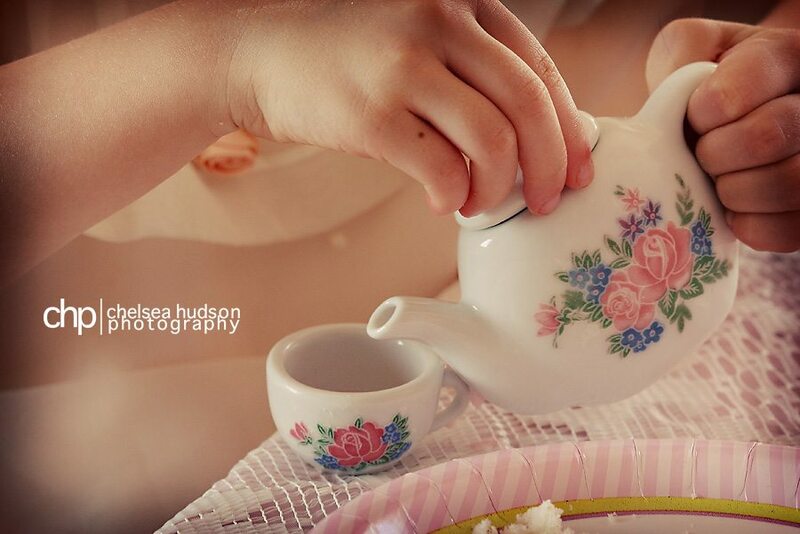 I really love those little details that make your loved ones feel special. It doesn’t take much. 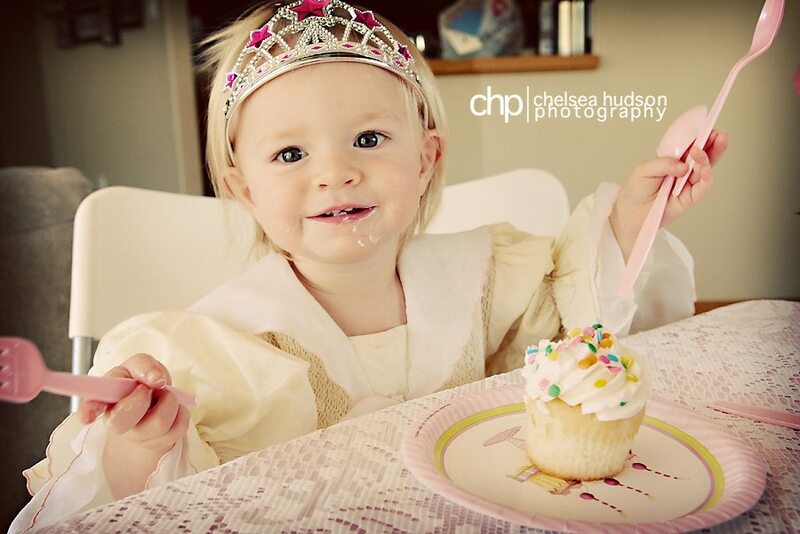 In this case, a couple of princess dresses and an afternoon of tea and cupcakes do the job nicely.